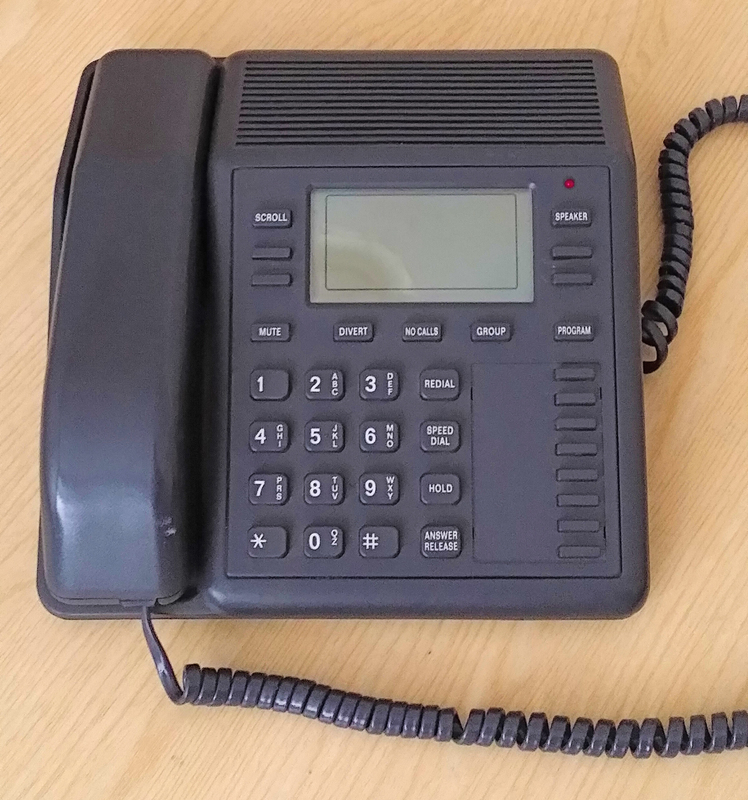 The Avaya INDeX DT3 is a Direct Station Select digital feature phone. 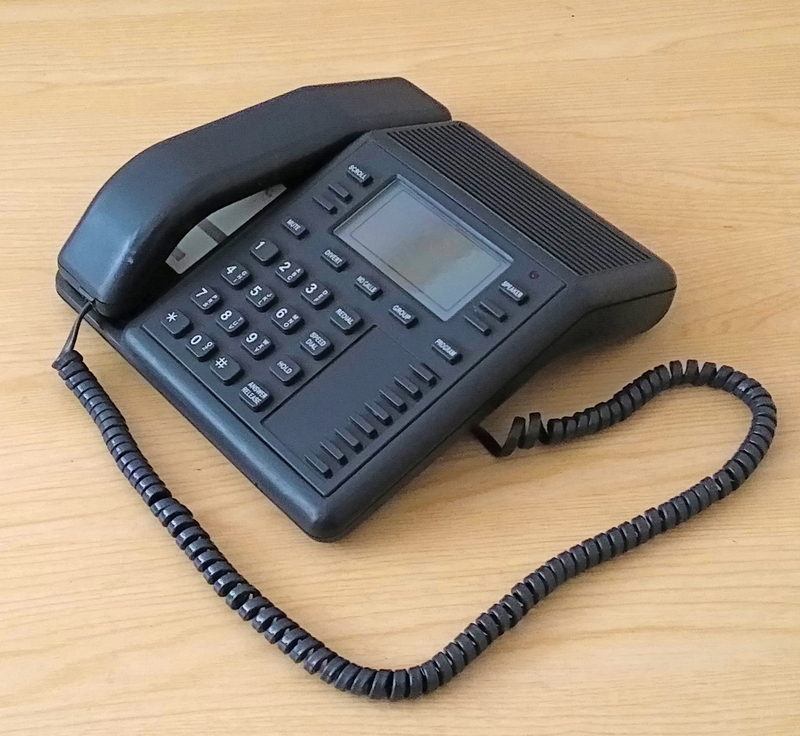 Features include receive and make page, Large LCD screen with INDeX Dialling, Visual Voice Mail, onhook dialling, handsfree speech, monitor and headset compatibility. 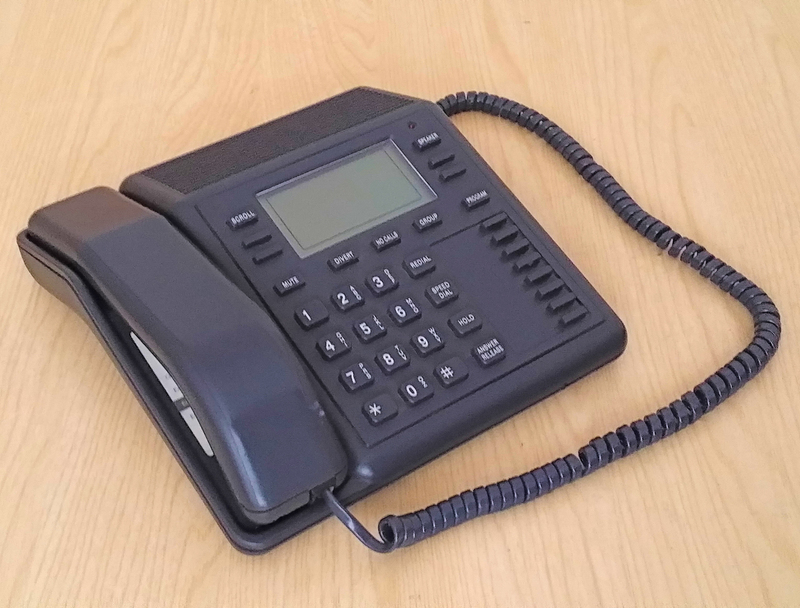 Please Note:The Avaya INDeX DT3 Phone is only compatible with the Avaya INDeX Telephone system, and is not suitable for home use.